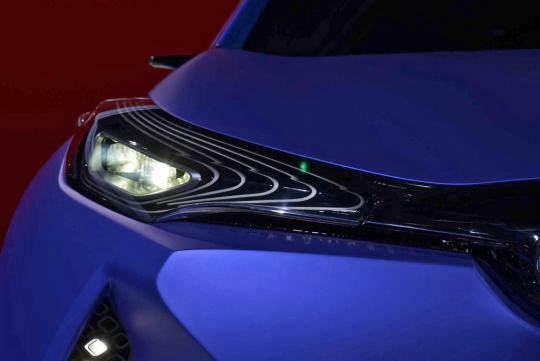 Toyota has revealed a radical high-riding sports coupe concept ahead of its official unveiling at the Paris motor show next week. 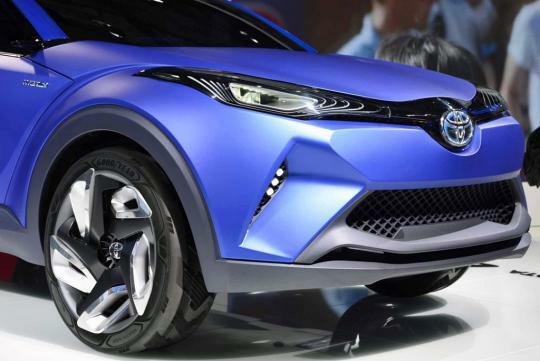 The Japanese brand has released two images but limited details of its C-HR concept, a car that is said to preview a new compact SUV destined for production. 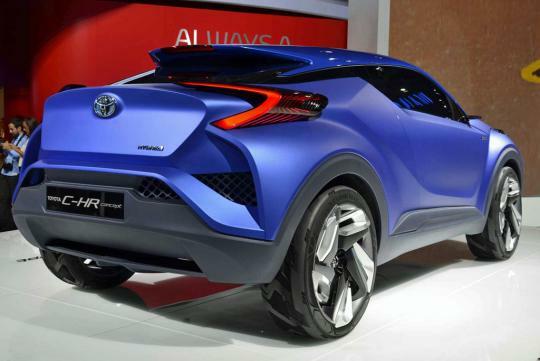 While its sleek three-door body hints at what a jacked-up next-generation Toyota 86 could look like, the C-HR is bound to be a more conventional five-door when it eventually becomes showroom ready as a model to sit below the popular RAV4 and a rival for the likes of the Nissan Juke, Peugeot 2008 and Renault Captur. 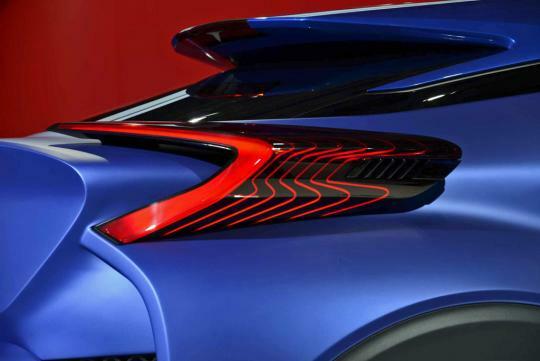 It has yet to confirm full details on the car's mechanical underpinnings or powertrain, but says it will feature a hybrid powerplant and introduce a new "diamond architecture" styling theme. 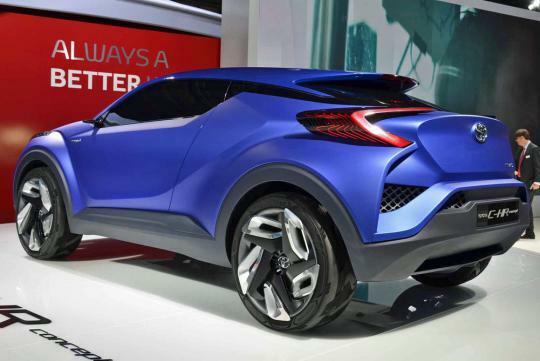 It says the C-HR's soft overall form is contrasted by definitive crease lines "to represent the faceted surfaces of a highly-durable, precision-cut gemstone". 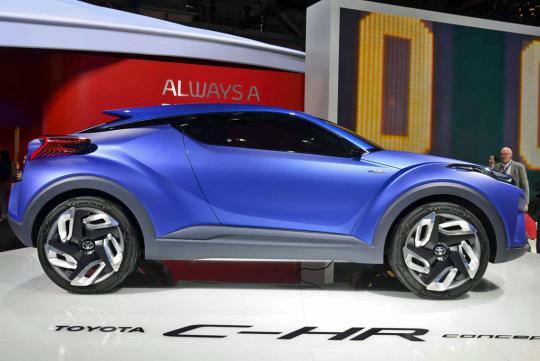 Although Toyota says the C-HR shares the mechanics of a Prius, it hasn't yet revealed much in the way of technical details. 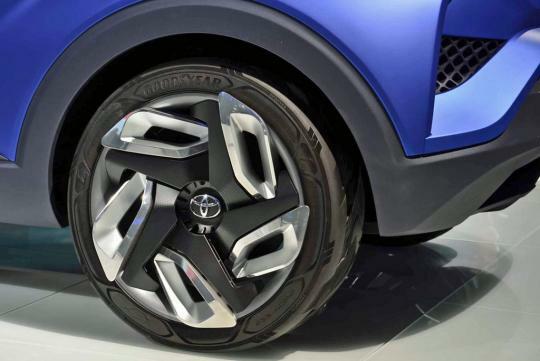 Only three basic dimensions of the two-door vehicle are specified: a length of 4350mm, a width of 1500mm and height of 2640mm. 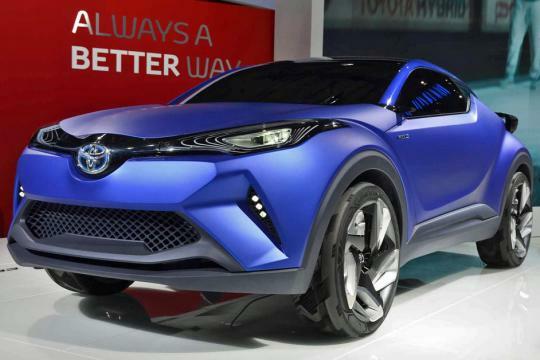 This suggests that this future SUV will be smaller than the current Toyota RAV4. Not sure this car is practical anot. Big on the outside, small on the inside. 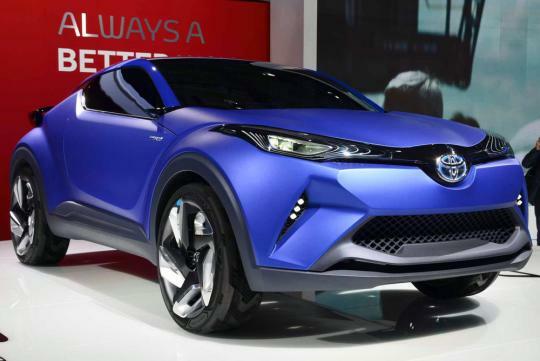 Toyota being Toyota, I doubt it is going to look anything like the concept.. That shade of blue would look great on a 86 though! Ht of 2640mm? Cannot be. It's a high riding coupe, not a lorry. this is damn cool! Love the shade of blue!